Confident, but often misinformed, Rakhee is just trying to get it right. Small situations spiral out of control as she navigates friendships, feminism, and identity in this offbeat series set in Toronto. 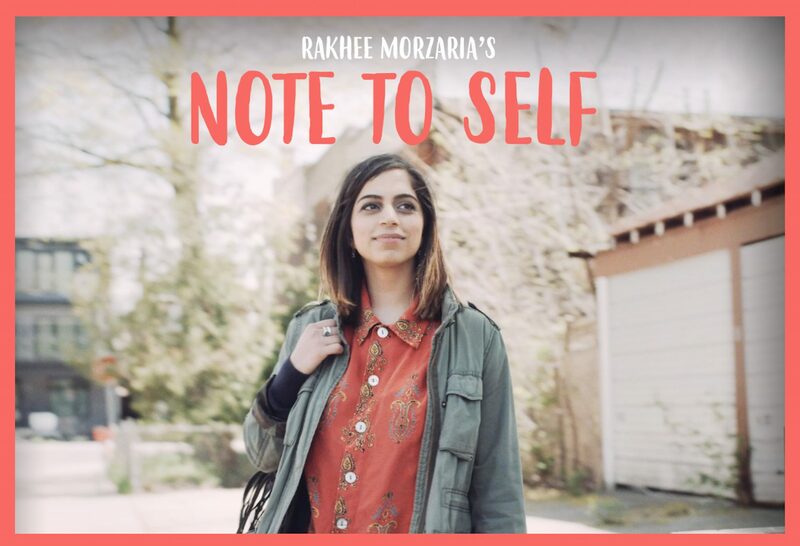 Watch Rakhee’s Note To Self episodes on Youtube.